Up to this point I took advantage of the drop to do both. Firstly, I added a new position in the drinks maker Diageo and before then I added to my holding in the banking giant HSBC. However, I still had additional funds to direct towards my portfolio. Where should these go? In the end, I decided to start a new position in the speciality insurer Lancashire but chiefly to use the money to average down on two of my holdings most affected by the drop in prices but which I considered unfairly so. What were they? First was the oil giant BP and the second the pharma giant GlaxoSmithKline. GSK is now a familiar purchase for me. I have previously bought into the company on numerous occasions throughout July (see here, here and here). I have since then been reluctant to push any funds in that direction as it now marks about 20% of my portfolio. So why buy into it again now? Well, quite simply because the price has dropped even further so that it is 9% below what I paid. I still think the company is a superb purchase and has great prospects in the medium term even if the short term looks a little less promising. What is more, it now has a P/E ratio of 15 which I think very reasonable. Such fluctuations in fortunes is par for the course of pharmaceutical companies. However, with new drugs in the pipeline, still very strong cashflow and a population hungry for the medical breakthroughs the company is working on (think of the Ebola vaccine) it seems a very solid long-term play. What is more, even if I do have to wait sometime. the dividend is comfortably over 5.5% and still growing (even if very modestly at the moment). All of this makes GSK a great selection for me. I do not expect to top up on GSK for some time unless the price drops hugely without genuine cause. The purchase also does good things for both my volatility (with a Beta of 0.5) and my dividend yield and income which therefore helps my goals for the year. In reality, with regards to dividend income for this year it will have little to add as the payment of the Q3 dividend will not occur until next year. However, it will contribute a lot in the future hopefully. 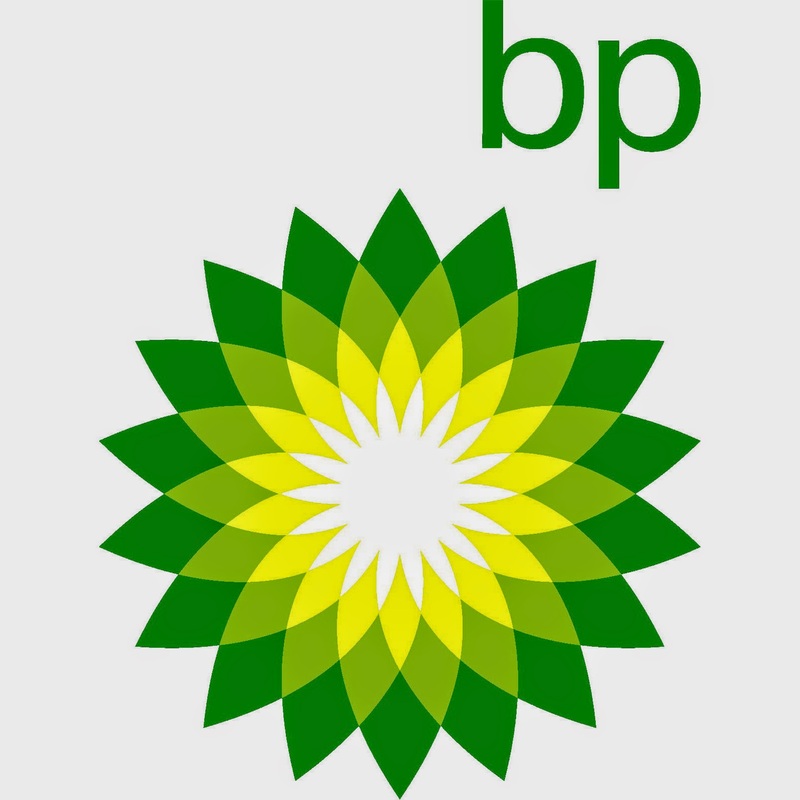 BP is actually one of my longest held investments. I first dipped into the oil giant in January 2014. Since then the price has lifted noticeably and then slowly fallen back. In reality, this purchase was only moderately lower than that which I paid in January. However, it appears that this is the bottom of the BP price range in its current state, so a chance to top up at this level is much welcomed. I have, in fact doubled up on BP. Clearly a lot of uncertainties still remain with the Deepwater Horizon spill and its legal wranglings and the falling oil price affects BP significantly (even if somewhat offset by its refining and retail arms). What is more, the Rosneft connections and Russian sanctions clearly are still a worry. But, overall, the company continues to churn out cash and present a compelling dividend investment. Because of its much publicised issues, this top up will not do a lot for my portfolio volatility as BP has a beta of 1.71. Consequently, my target of a sub-0.85 beta value is affected negatively by this. However, with its very well covered dividend yield of about 5.5% it adds a lot in this regards to my goals for the year. What is more, unlike GSK the BP Q3 dividend will be paid before the year's end and so will contribute to my new £350 income target. I only use BP for my Option Selling Strategies. I think the strong dividend offers a great buffer that protects the stock for bigger losses. But I am not sure if we will see any increase in value in the coming months. Anyway, there is a new dividend rise due in the coming quarter. That might be a nice sign for bullish investors and rising prices? I agree, BM. I don't expect much in the way of capital gains in the next few months (or even a year or so). But I am planning to hold for the long-term and I see the future looking fairly rosy. The dividend is very high. However, the cover has slimmed quite a bit on the predictions they currently have (unlike above). I am a happy holder, but since then my additional oil investments have been in RDSB and will continue to be. I am reinvesting my dividends with BP though (the most recent one should come through tomorrow!). Of all my commodity holdings, though, BP is the one I would more likely divest myself of first. Thanks for the comment though. It is interesting you use it in your options dealing.